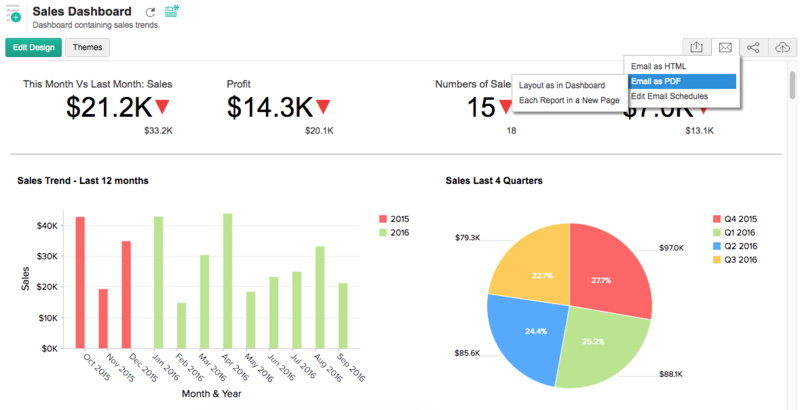 Creating business dashboards have always been easy with Zoho Reports. 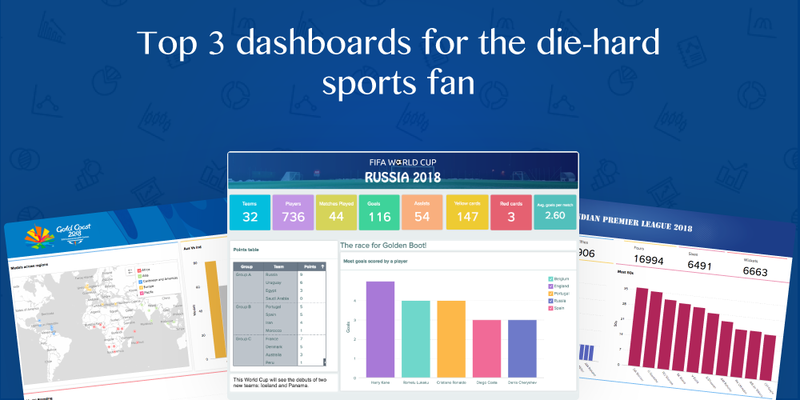 Dashboards thus created can be shared and accessed from web URLs. But you may have clients (or colleagues) who would like to view the dashboards as PDF files. Now, how nice would it be if your dashboards were to be emailed as beautifully formatted PDFs with your own company’s logo? Till recently, it was possible only for individual reports to be exported/emailed as PDF. Now, dashboards can be exported/emailed as PDF too. You can even schedule the dashboard PDF files to be emailed at regular intervals using the scheduled emailing of reports feature. Note: The PDF generation is optimized for charts. Just make sure that the dashboards you convert as PDF don’t contain large data tables. Is this facility available in Zoho CRM? Can I export Zoho CRM’s dashboards in pdf? Kevin: In the Reports module of Zoho CRM, the reports can be exported as pdf (also csv, xls). However, the dashboards in the Dashboards module can’t be exported. 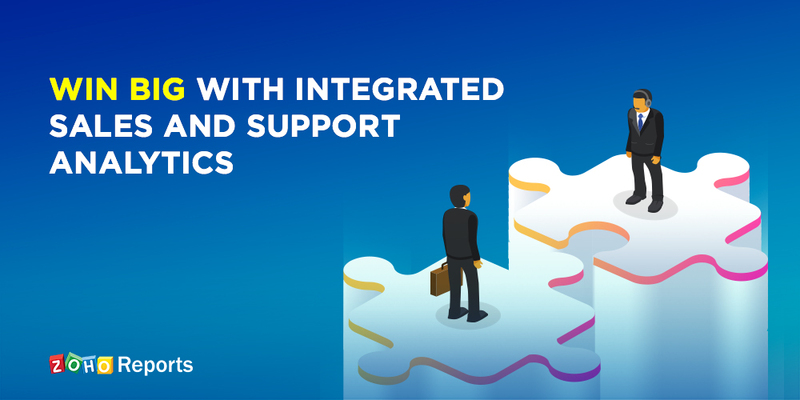 The advanced analytics add-on for Zoho CRM is powered by Zoho Reports. 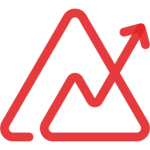 All the dashboards created using the advanced analytics add-on can be exported as pdf (as explained in the above blog post).